THE LAST COUPLE OF MONTHS SAW A DECLINE IN THE SALES of new cars due to a sluggish economy, rise in the cost of fuel, and the agrarian crisis. However, after a brief lull in automotive launches, now they seem to have started with a vengeance: four new cars in less than a week. 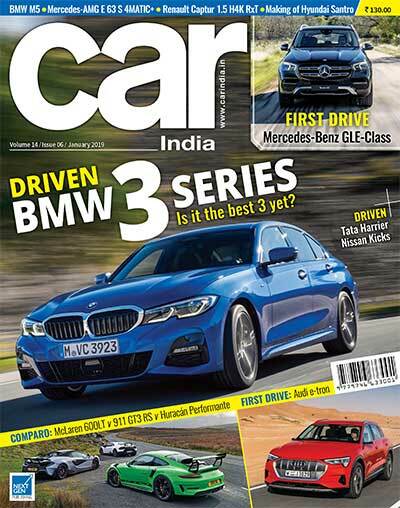 Starting with the Toyota Camry, Maruti Suzuki Wagon R and Tata Harrier have been launched on the same day and this was followed by the launch of the Mercedes-Benz V-Class. BMW also launched the all-new X4. 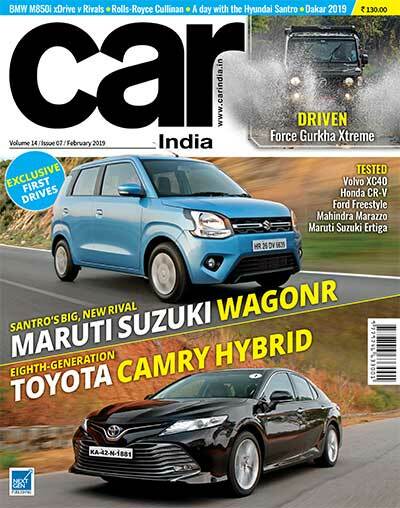 This month we have two exclusive drives for you: the Toyota Camry Hybrid and Maruti WagonR. 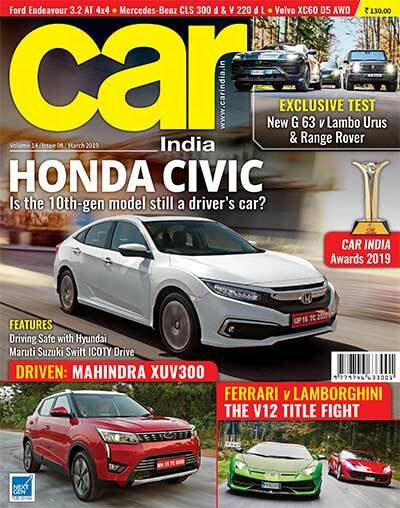 Honda will also conduct a first drive in the all-new Civic in February and the car will be launched by the end of February or early March with an option of a 1.6 diesel or a 1.8 petrol.